Pagoda Rock can be summed up in one word – excellent. It’s a highly unusual but very attractive rock which in my opinion is particularly suited for planted aquariums. The texture is unusual with the layering which takes place within it making it look like over the years, day by day, a thin layer has been added leaving you with a rock which looks…old. Look closely at it and you can see the detail – this is a fantastic feature. Pagoda Rock is versatile, easy to scape and looks terrific in a planted aquarium as I am sure you will agree. One question I am regularly asked is rock and pH, and my answer is nearly always the same. 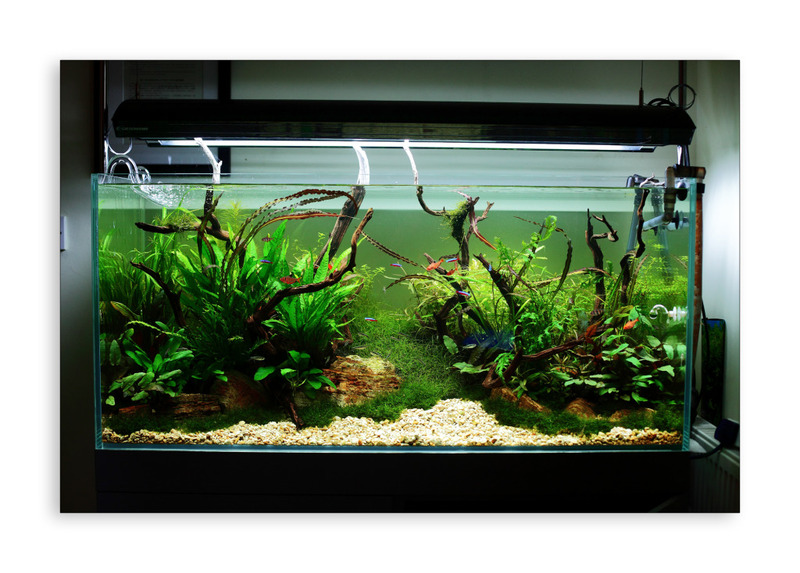 It may effect your water parameters a little but certainly nothing to be worried about, especially if you are using CO2. And to top it all off, if you invest in 10kgs, you also qualify for the cheaper price of £30. The other benefit of investing in 10kgs or more of rock is choice – you literally have so much more to play with and the end result always means a better looking aquascape.